Shoreline Chamber of Commerce - April, Good Morning Shoreline! Our featured speaker this morning is Rose Fabrick of Concierge Care Advisors. Rose has worked in the healthcare field for over 20 years. She has worked as a community relation director in an Assisted Living Community to clinical liaison for In-Home Care. 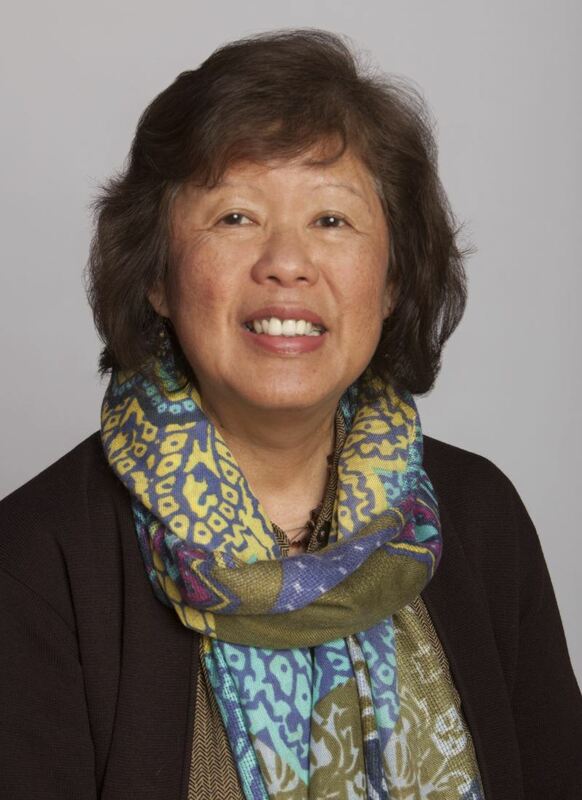 Rose's passion is to serve in the care and transition of older adults, in any capacity. Concierge Care Advisors provides end-to-end service to match seniors with a community that connects their physical, emotional, social and financial needs. We navigate the complex senior care industry so you don’t have to, providing guidance throughout Washington State. Whether you’re in Seattle, Bellevue, Everett, Tacoma, Olympia, or anywhere in between, we can help refer you to quality senior housing and assisted living. In addition to our careful matching process, we also partner with vetted professionals your senior might need and are happy to refer you at no cost. From attorneys to movers to working out VA benefits, we’re happy to provide a 360 degree approach to senior care.